Hi Everyone. 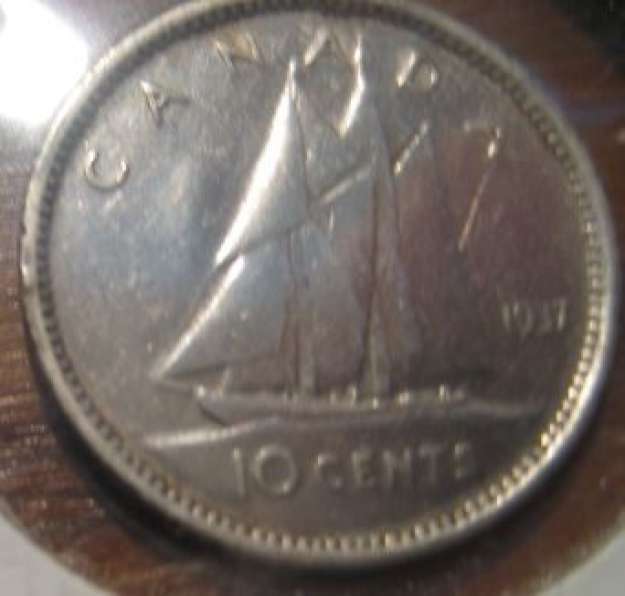 This a 1937 dime and there is something that looks like a bump by the sail on the reverse. Can't see with this picture. Too foggy.